Twitter’s products influence everything from pop culture to politics, delight our users and change lives. 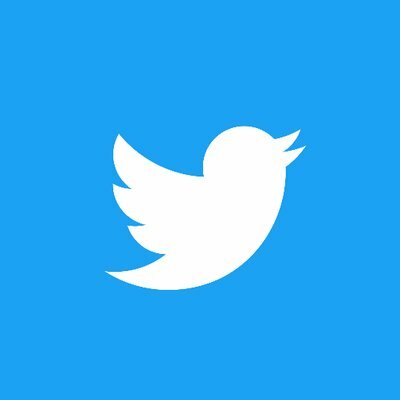 Twitter also has one of the largest APIs in the world that enables developers to build and create unique applications. We are improving the relevance of promoted video content on the platform, leading to more engaging content for users, and better ad performance. We're developing new content bundling capabilities for in-stream ads, allowing Twitter’s content strategy teams to efficiently manage premium packages surrounding real-world events. We are optimizing the video ad serving call path, reducing time-to-first-frame and providing a more responsive consumer experience as well as better view rates for our advertisers. You are a successful lead engineer. Not only strong technically, you have shown that you can raise those around you through mentoring, and can work effectively with product managers, designers and other engineering teams. You have a fierce sense of ownership, caring deeply about the quality of everything that you deliver into your customers' hands. You love the challenge of product engineering, and are confident in your ability to bring clarity and direction to ambiguous problem spaces. Applicable domain experience, either in advertising, or video, or both.